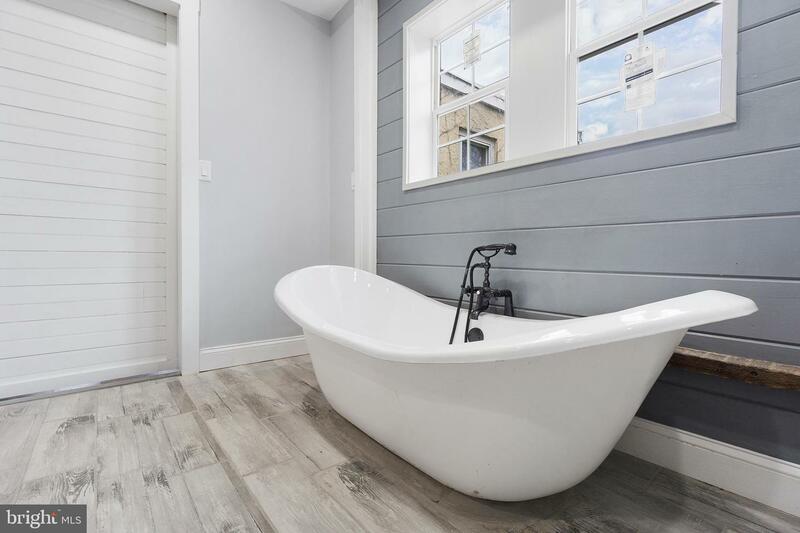 A MUST SEE in Manuta! 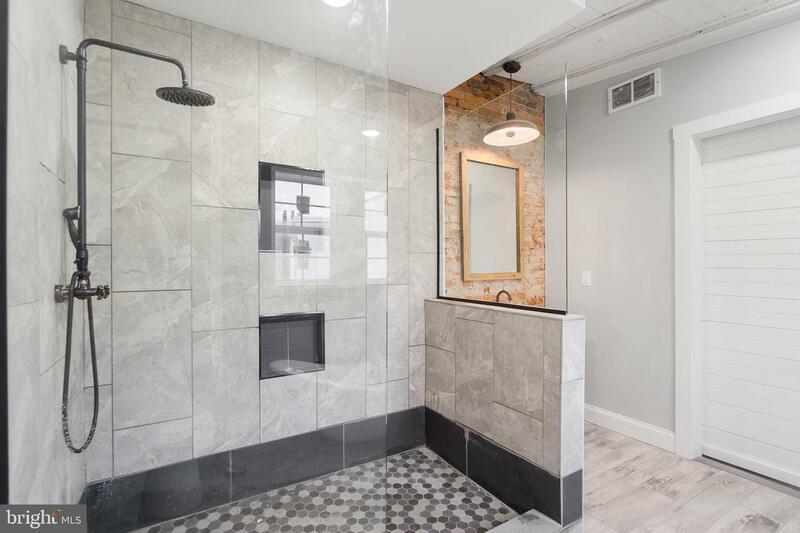 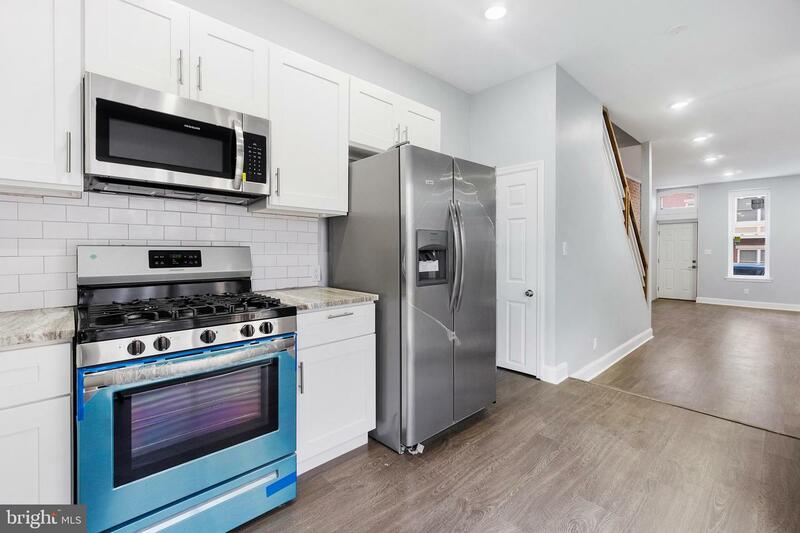 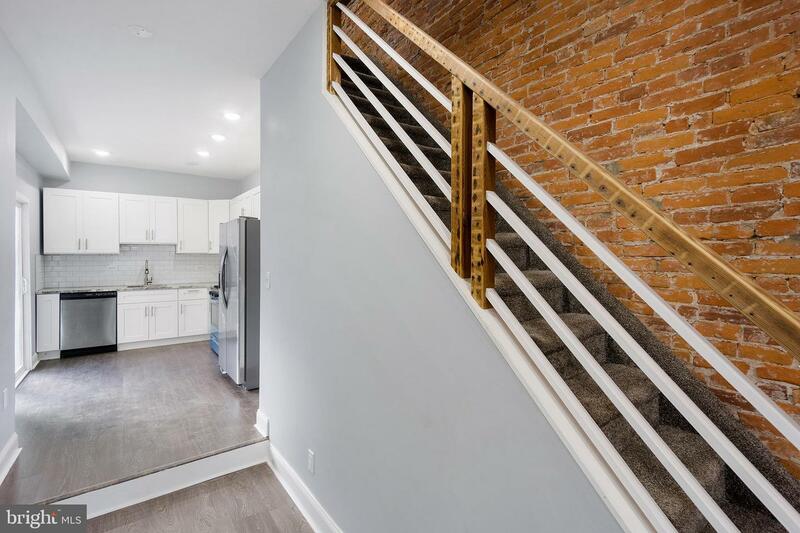 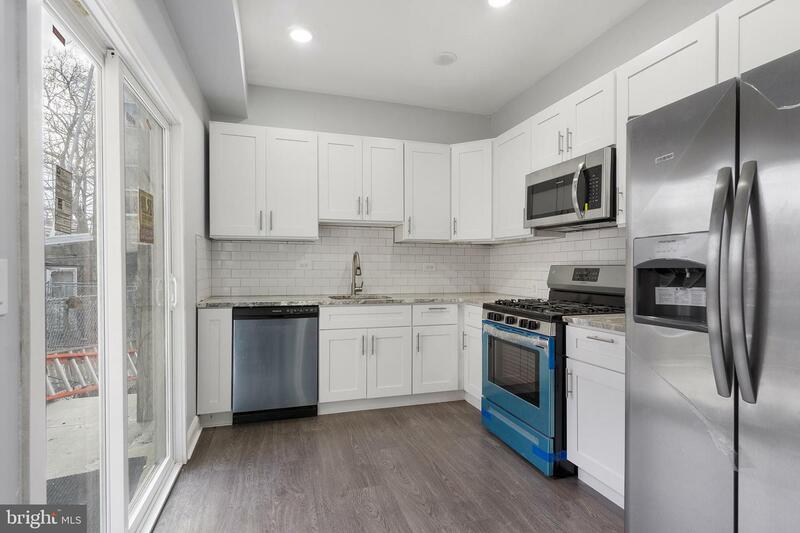 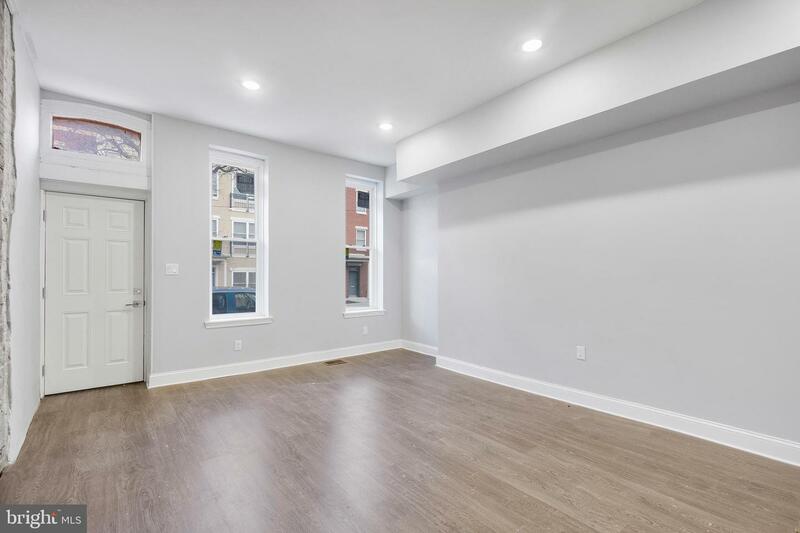 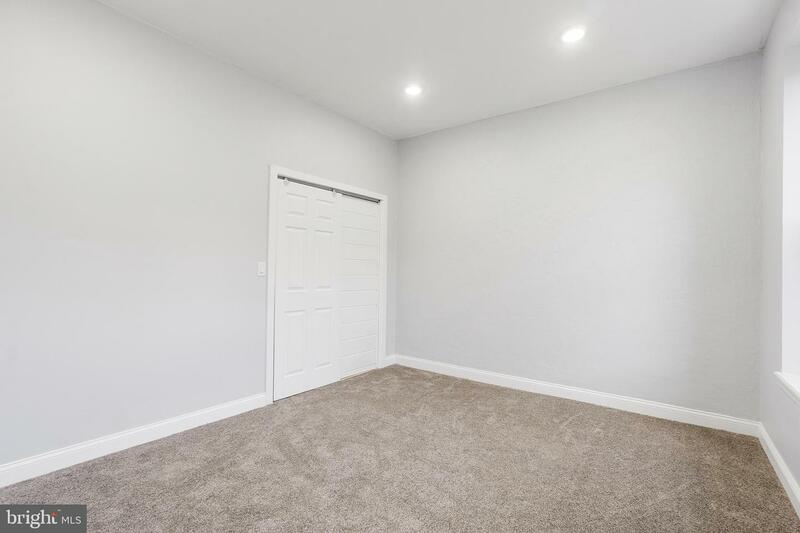 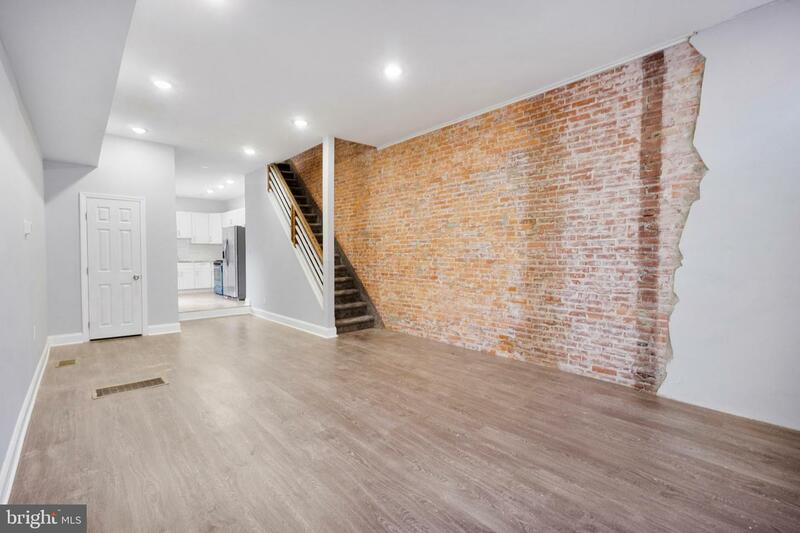 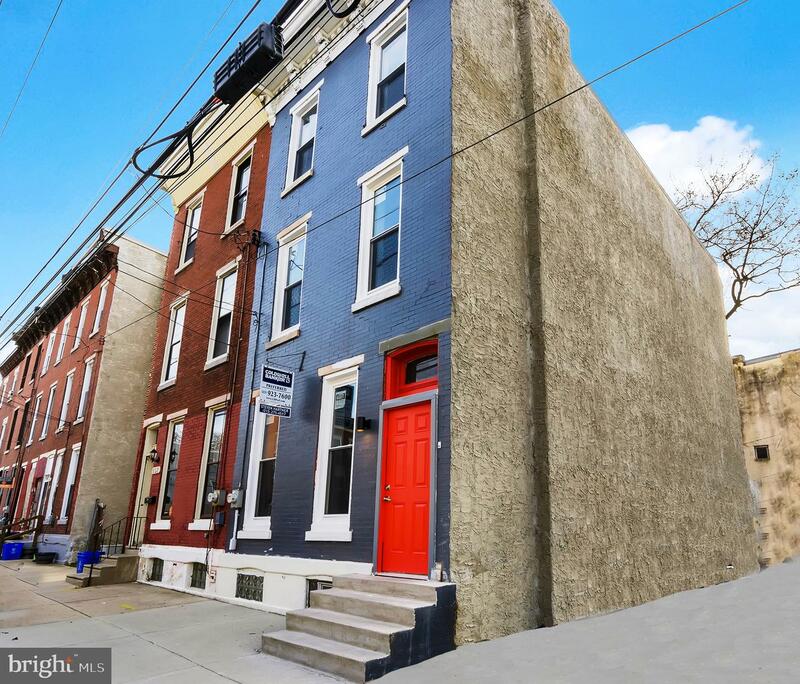 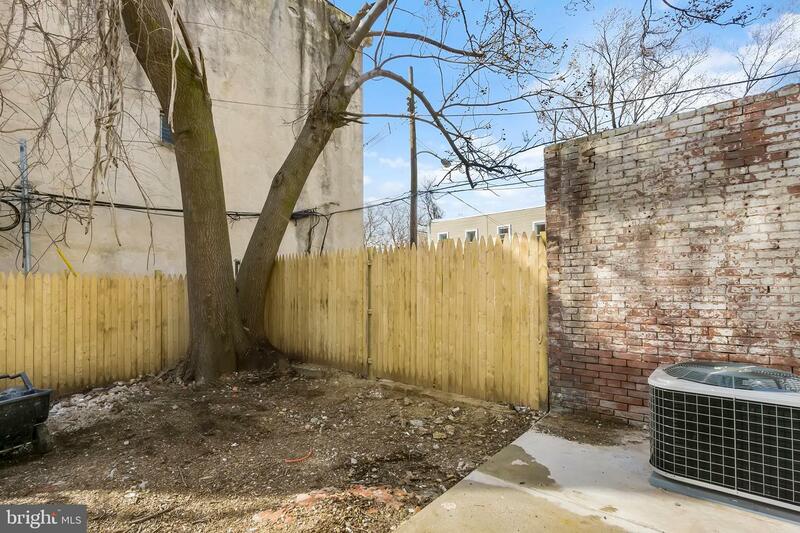 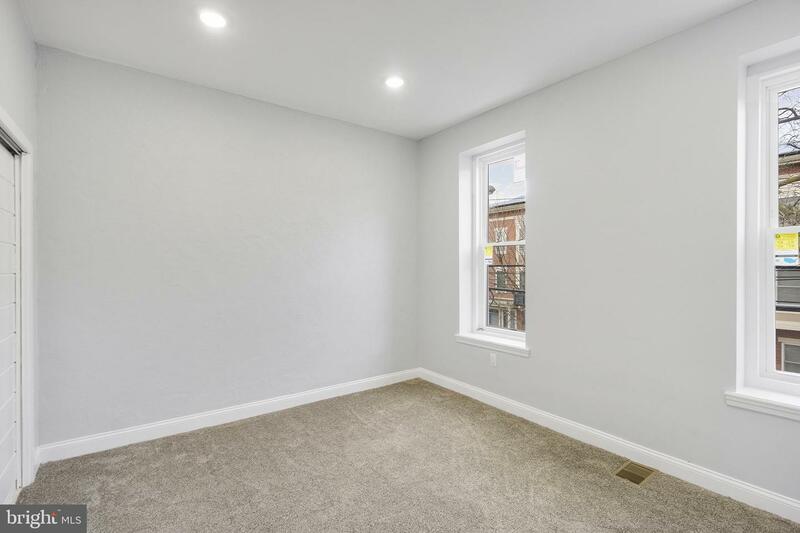 Welcome to the totally renovated 654 N 36th St in the heart of the rapidly developing Mantua section of Philadelphia. 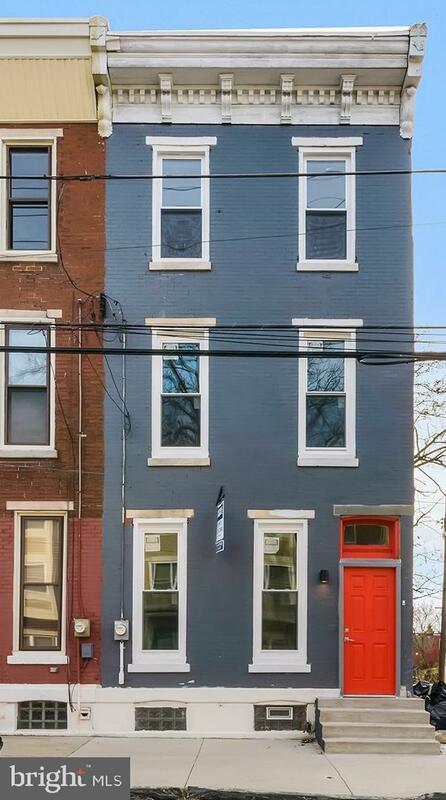 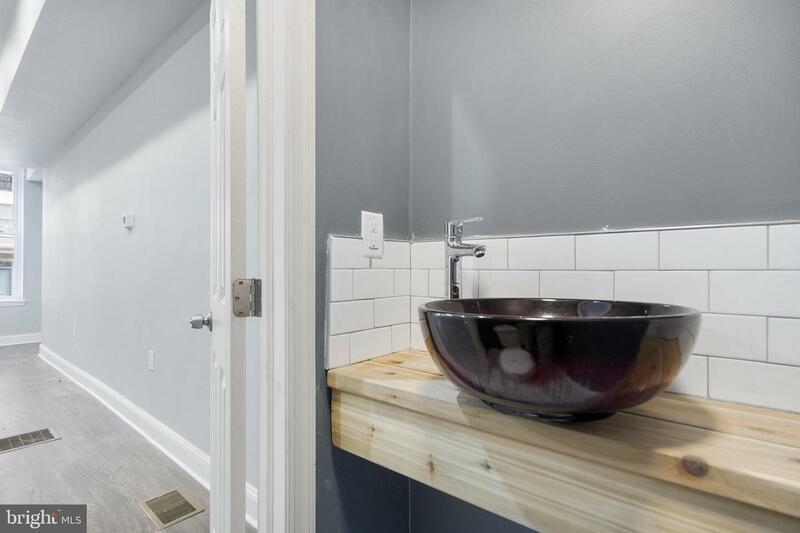 This gorgeous 3 bed, 2.5 bath home has been completely renovated top to bottom. 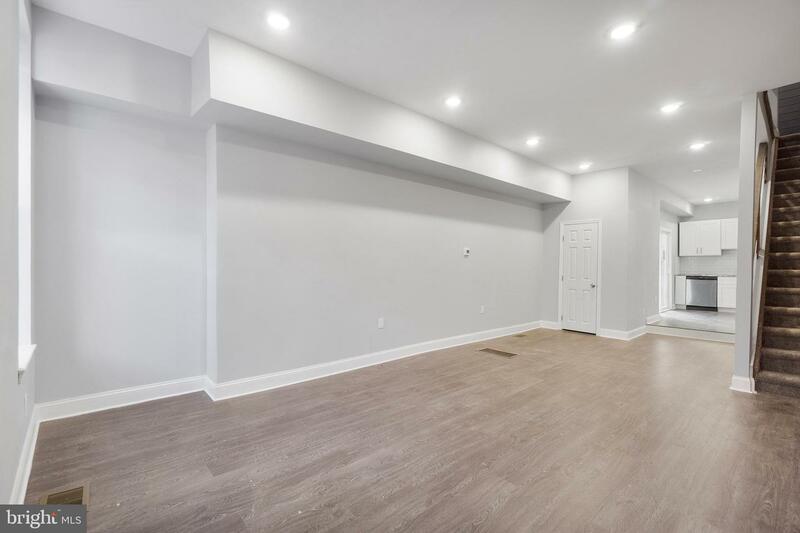 Walking into the large and open kitchen/dining room area, you~re greeted with new warm dark flooring and 9 1/2foot tall ceilings. 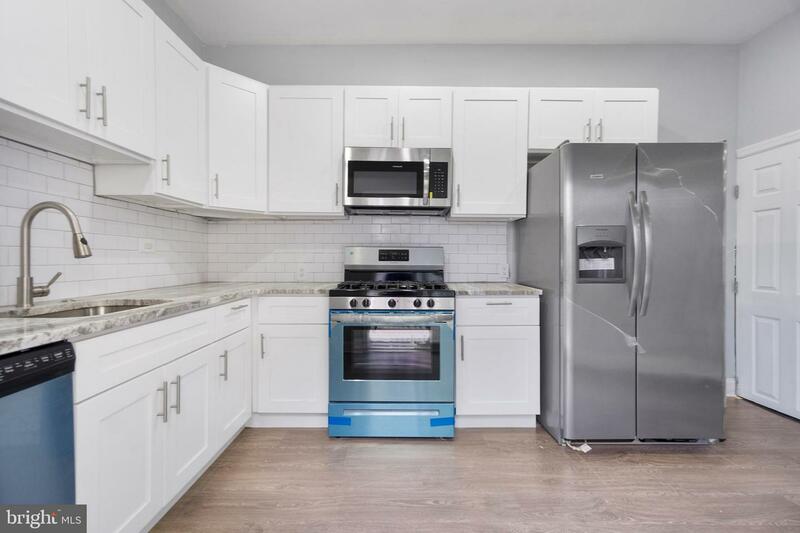 Continue through to the bright and spacious L-shape kitchen with stainless steel appliances, white subway tiled backsplash and granite countertops. 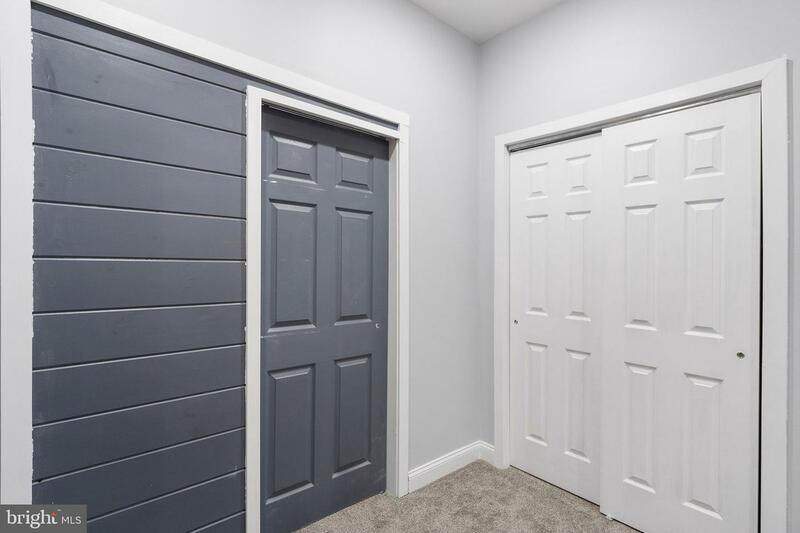 Walk through you~re new 6~ patio slider on your way to your large fenced back yard. 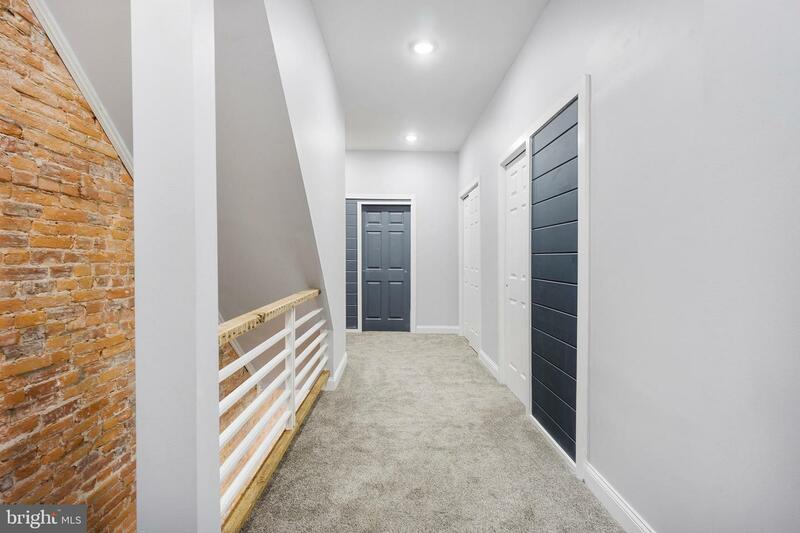 On the second floor you~ll find 2 spacious bedrooms on opposite ends of the home with a full bath and laundry room in between. 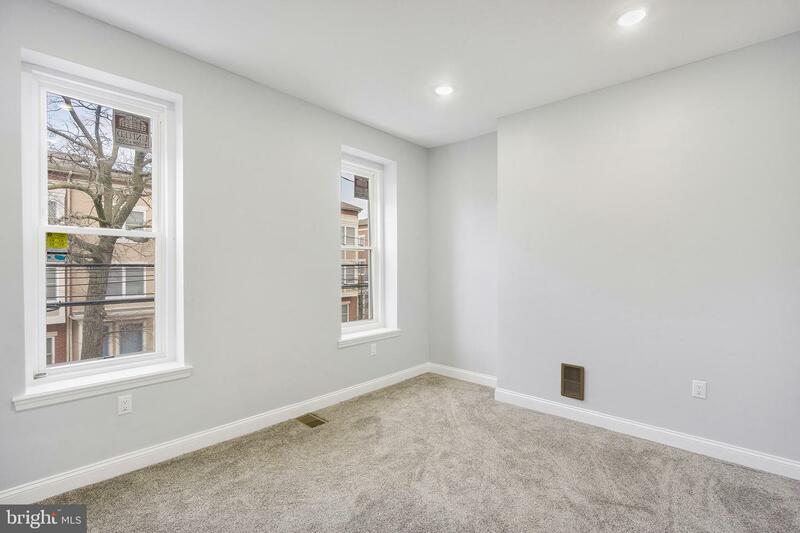 On the 3rd floor, your huge master suite awaits. 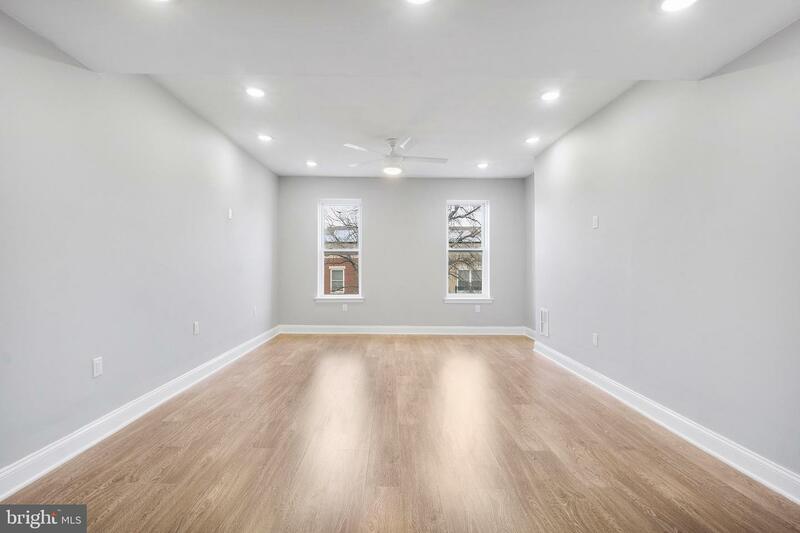 Spanning the length of the house, this bedroom is massive. 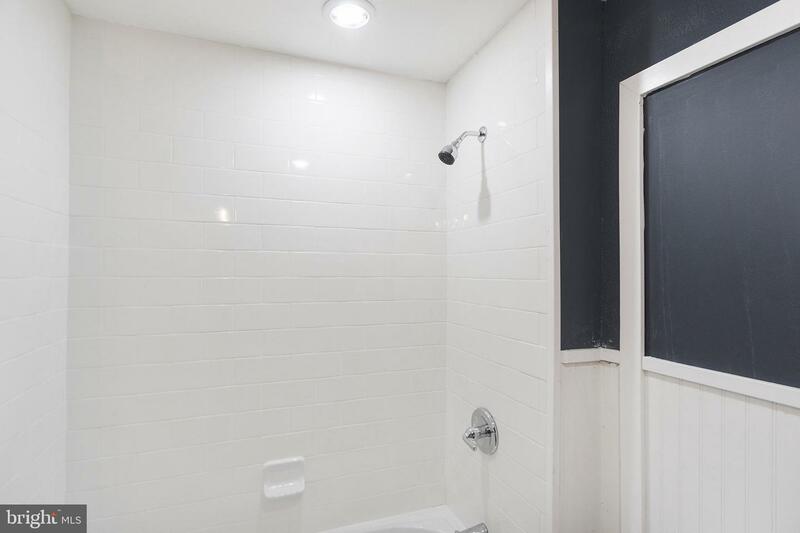 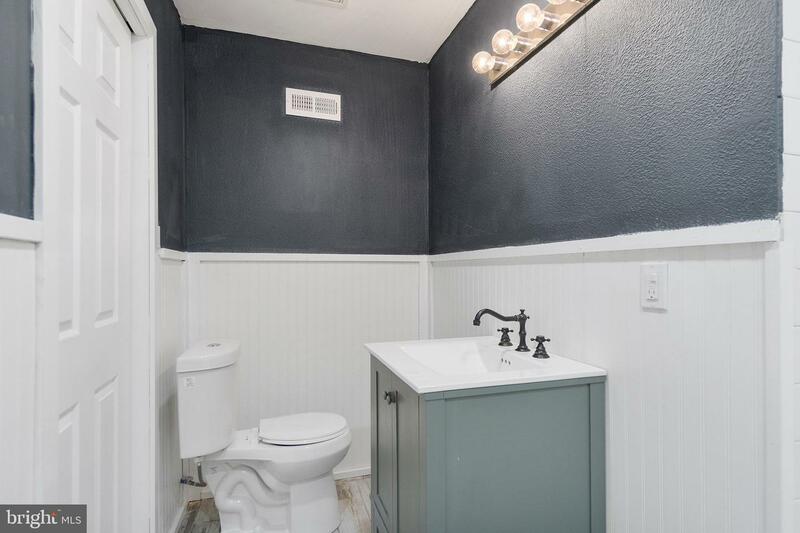 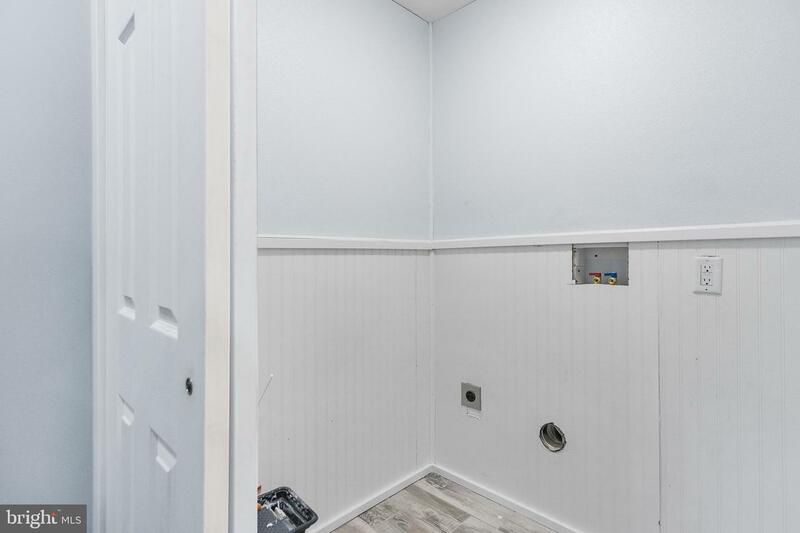 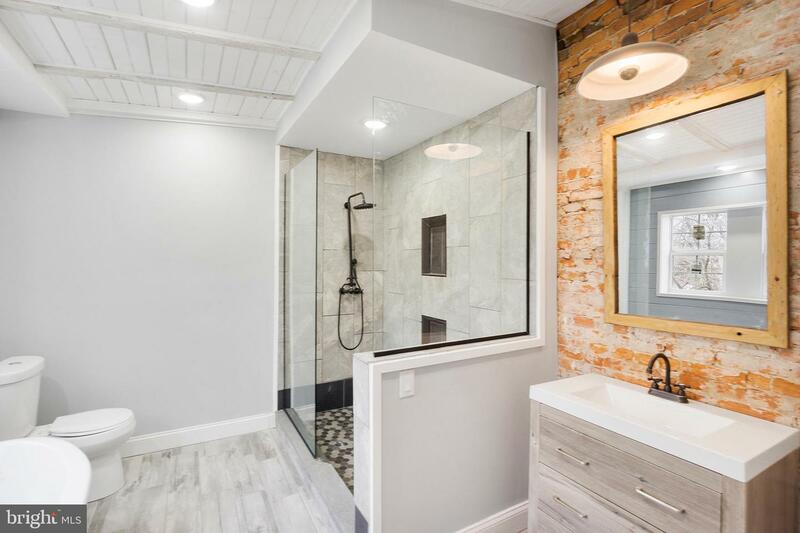 Walk in closet, large soaker tub and even larger shower stall highlight the master. 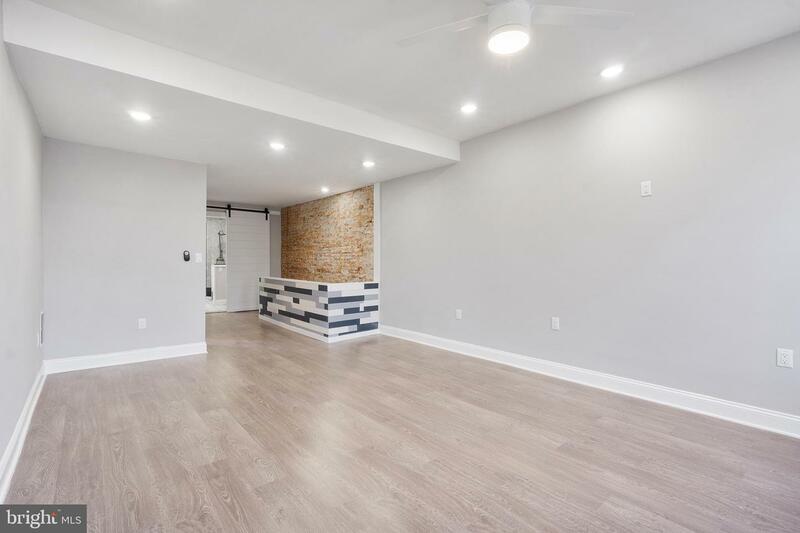 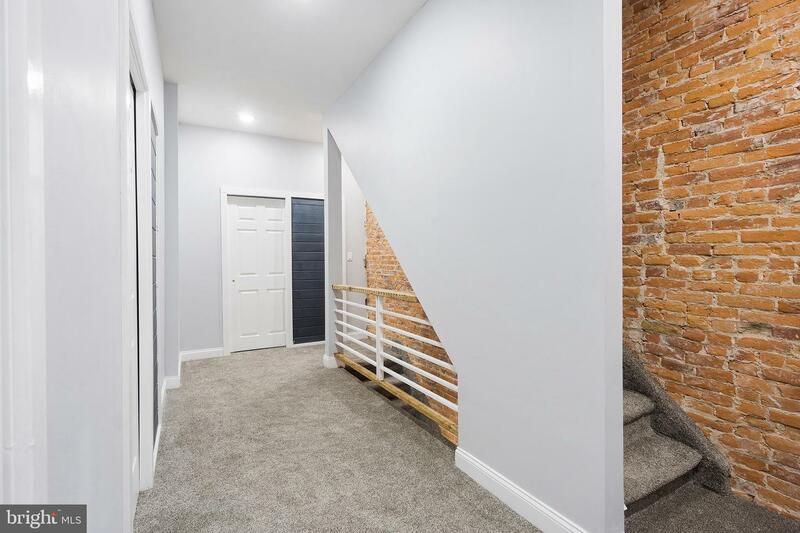 Exposed brick, custom railings using upcycled original framing from the home, ship lap pocket doors, new windows and doors, new AC unit, freshly coated roof, the list goes on.